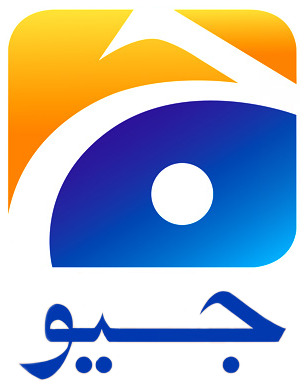 Geo TV belongs to independent Media Corporation owned by Mir Shakil ur Rehman. 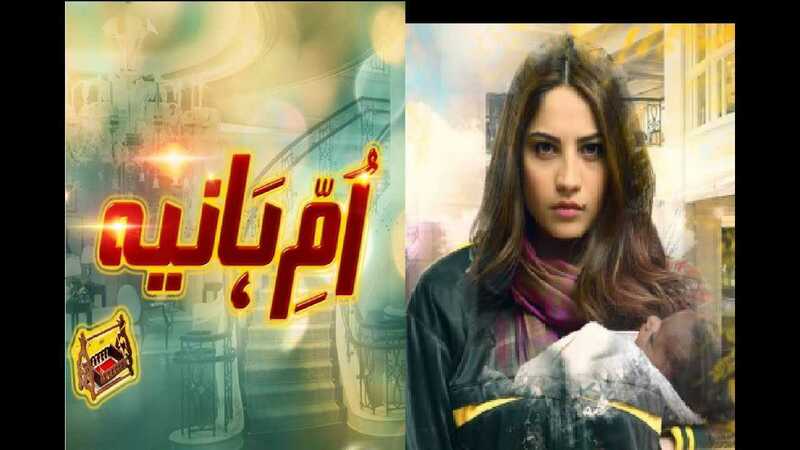 This channel features dramas, musical shows, movies that have created a craze among the audience. 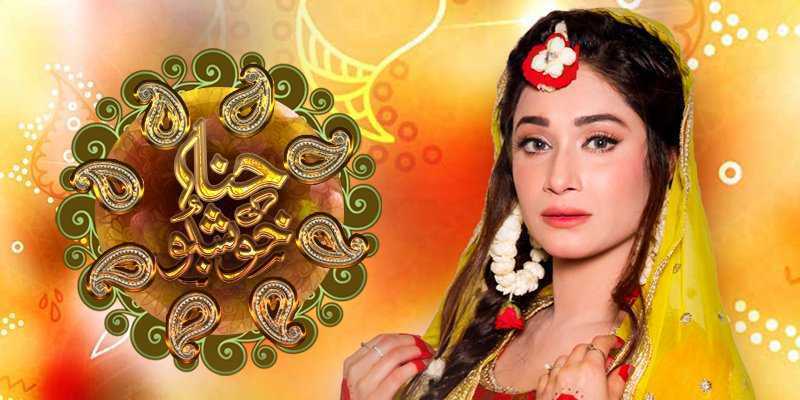 Its popular dramas include Malika e aliya, Annie ki aayegi baraat, Mann ke moti, Mi raqsam, Aasmano pe likha, Mirat-ul-uroos, Umrao Jaan, Doraha, Ladies park, Nadaniyaan and Teri berukhi. Bashar momin is the one drama that is widely popular among the youth and kids have adopted the hairstyles. So, watch the latest episodes of your desired dramas with HD quality result. In case you missed the episode, you will be informed with a link as notification.